Egyptian art tells stories about life, customs and believes of ancient Egyptian civilization. 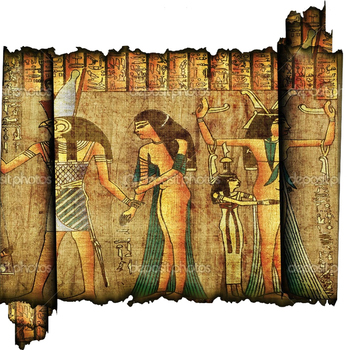 This lesson integrates two forms of Egyptian art: the ancient Egyptian writing- hieroglyphics and Egyptian portraits of royals. In this project students will create their secret image based code. In their final piece they will use that code along with their self-portrait inspired by Egyptian portraits of royals to convey their personal message.